Yesterday, the internet lit up like a Christmas tree after allegations were made that criminal gangs were temporarily setting aside their differences in order to work together to target police officers with violence. Apparently, a photo of members of various Baltimore-based gangs was posted on social media, and that’s the source of the alleged threat/plot to attack cops. Needless to say, this created quite a commotion in the law enforcement community. But reactions to the alleged plot varied widely. Some law enforcement officials said they believe the threat of some sort of nationalized anti-police action by gang members is very real, and are making the necessary preparations. 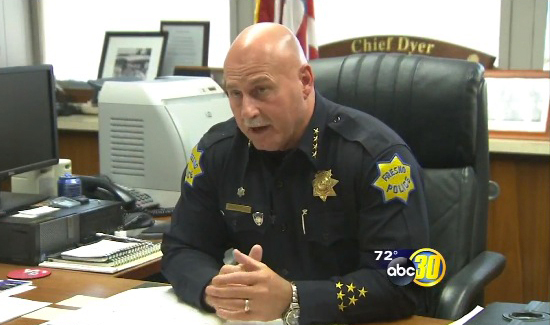 Others, like Fresno, Calif., Police Chief Jerry Dyer, said that while all threats against cops should be taken seriously, he’s not that concerned about the chances of some sort of war on cops.